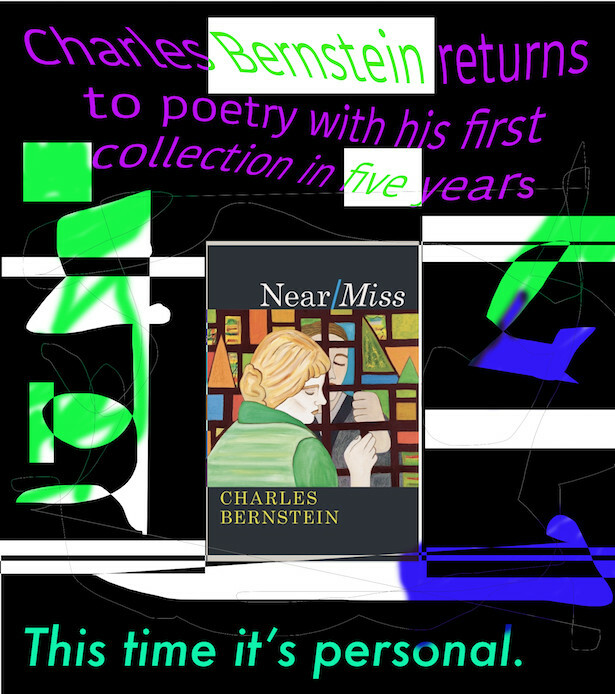 Charles Bernstein’s most recent books are Pitch of Poetry (University of Chicago Press, 2016), Recalculating (Chicago, 2013) and All the Whiskey in Heaven: Selected Poems (Farrar, Straus and Giroux, 2010). From 1978 to 1981 he coedited, with Bruce Andrews, L=A=N=G=U=A=G=E magazine. 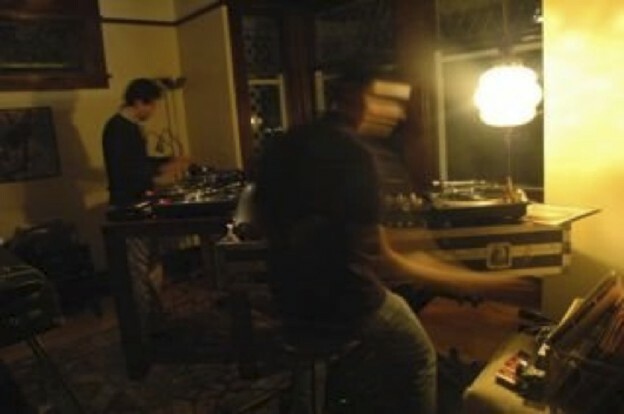 In the 1990s, he cofounded and directed the Poetics Program at the State University of New York–Buffalo. 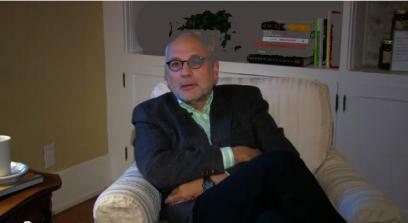 He is the Donald T. Reagan Professor of English and Comparative Literature at the University of Pennsylvania, where he is codirector of PennSound. More info at EPC.